Grape Up is known for supporting enterprises all over the world on their digital transformation journeys. The company practices agile software development and delivers large-scale projects for Fortune 1000 companies across a wide range of industries who seek to improve their performance and accelerate application development. At the beginning of the Cloud Foundry Dojo installation project, Grape Up’s client in the automotive industry admitted its problem was twofold. There were several pain points, such as old-fashioned processes or confusing company policies. Various internal habits also did not help the work culture. On top of that, the client complained about the drastically long development cycle, which was mainly caused by applications being built by developers who used the integration development environment (IDE). As a result, each new project included a waiting time for resources (hardware, a server, databases, routing, firewall configuration, etc.) which could take up to a few weeks. It was time to take a step forward and put an end to these slow, decades-old processes that ruin the effort almost every time. The ultimate goal was to bring agile processes into the workplace and make the transition to cloud as smooth as possible. 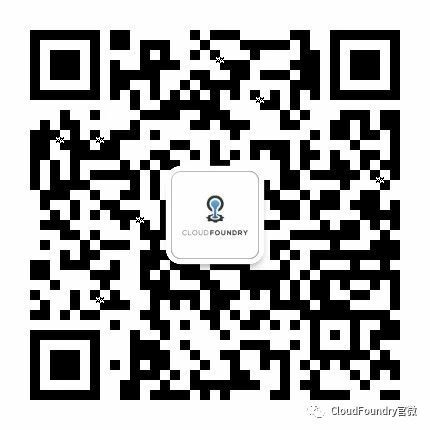 The Grape Up development team decided to carry out the Cloud Foundry Dojo project in two phases; the Cloud Foundry configuration and a Cloud Foundry training consecutively. “The architectural structure of Cloud Foundry, its auto-scaling and the fact that it offers support for various IaaS providers all contribute to the success of the project,” said Grape Up DevOps Engineer, Tomasz Ćwięk, the team’s anchor during the project. The Cloud Foundry platform was set up in just a few weeks. The automotive client was introduced to a highly scalable architecture, agile development and DevOps-friendly workflows with the possibility to deploy applications on-demand. In the following weeks, a tool that allows the use of both Continuous Integration and Continuous Delivery to the fullest was installed. Also, thanks to production-ready CI/CD pipelines, the customer could start using rapid software development methodologies right away. Later in the project, the Grape Up team provided their automotive client with professional consultation and comprehensive Cloud Foundry platform training. Based on the concept of constant improvement, developers shared their expert knowledge and made every effort to help the other team become familiar and comfortable with Cloud Foundry. Founded in 2006, Grape Up is a boutique IT consulting company that works on such projects as building applications for the cloud by means of cloud-native technologies and implementing the DevOps engineering culture. The company supports secure and effective software development in the era of agile. The firm’s clients are large Fortune 1000 companies across a wide range of industries with common needs – to improve their performance and accelerate application delivery. Visit the Grape Up website for more information. Cloud Foundry Blog contributor, Copywriter at Grape Up, Julia oversees social media and content marketing strategies.